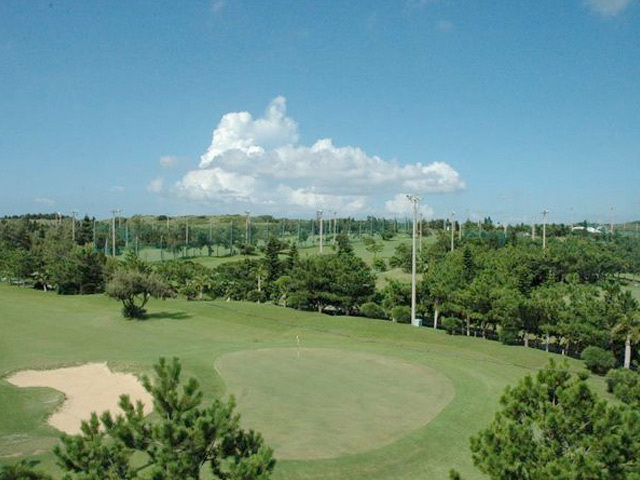 From the beginners to the single players to enjoy the quality short courses of 18 holes, par 58! You can enjoy while you feel the breeze of Zampa Misaki. Courses of 18 holes, par 58, approximately 3 hours of short courses. Riding cart is available, make it easier to play. (The separated rental fees). Enjoy how to capture and play in the place where you feel the blowing wind that comes from the four seasons of Zampa Misaki. Delivery services for a Golf bag may be used. The facility provides restaurants, shops, parlor, shower rooms. 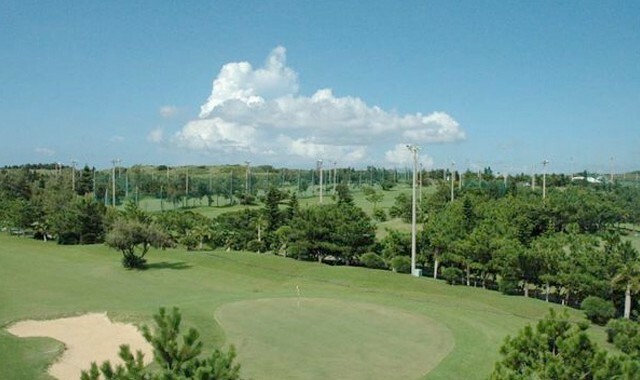 From Okinawa expressway; Drive about 30 minutes from Southern Okinawa.